Thanks to the developers at Samsung who have updated and released the latest version of Samsung Gear Manager for the Samsung Galaxy S6 and S6 Edge. So all the issues that have been faced by the users who couldn’t able to connect their Galaxy S6 with their Samsung Gear can now have the problem solved. You can now download the latest Gear Manager v2.2.15* for Galaxy S6 updated for Android 5.0.1. The best thing about this updated Samsung manager is that now you can have a variety of Samsung devices which can access or synchronise Samsung SmartWatch data with the Samsung phones using this Samsung Gear Manager version. This update can be downloaded OTA which has been made available around most of the countries or you can simply download it and install it manually by following the guide given below. 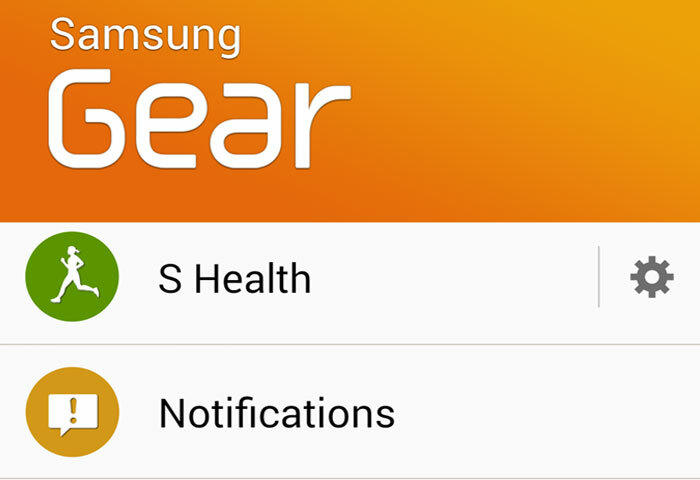 The latest update of the Samsung Gear Manager 2.2.15022599 we have not received any official change log of the app yet but we are looking forward to see the new features of the app if there are any available in the latest version. 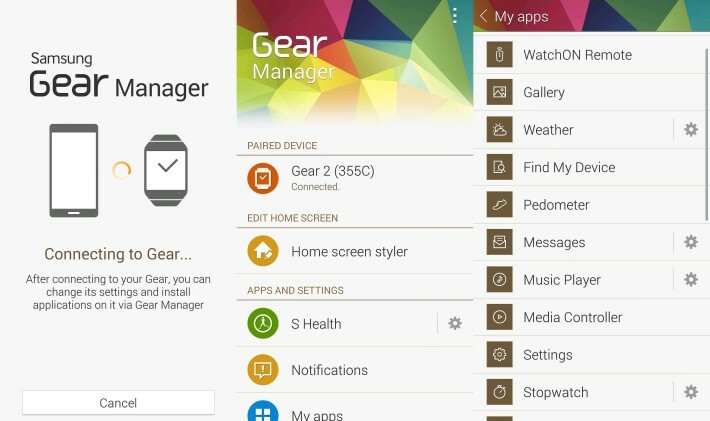 If you have any issues with the older version of the Gear Manager you can uninstall it and then download this latest version of the app on your Galaxy S6 and get connected with the Samsung Gear Smartwatch. This is the updated version of the app. Download Subway Surfers Sydney 1.42.1 mod Apk with unlimited coins and Keys. 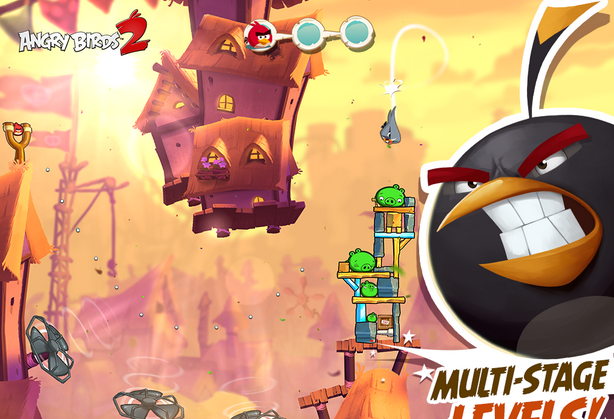 Download Angry Birds 2 for PC running Windows.